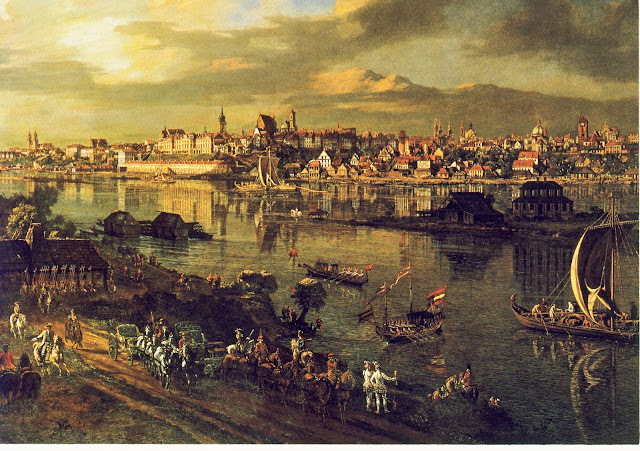 Infinite Art Tournament: The Infinite Art Tournament, Left Bracket Second Round: Bellotto v. Bierstadt! 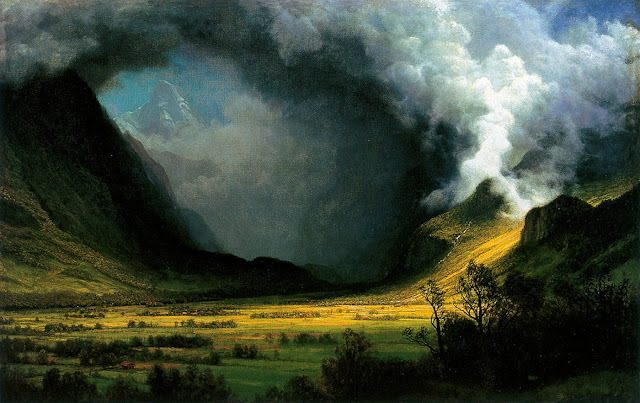 The Infinite Art Tournament, Left Bracket Second Round: Bellotto v. Bierstadt! Lambasted 20th Century artist Hans Bellmer in First Round Elimination. Defeated fellow 19th Century American in a powerhouse Round 1 match-up. Much as I am enjoying being surrounded by the intricate architecture of Europe, and thoroughly enjoy Bellotto's renderings of same, I am going to have to vote for the luminous landscapes of Bierstadt. 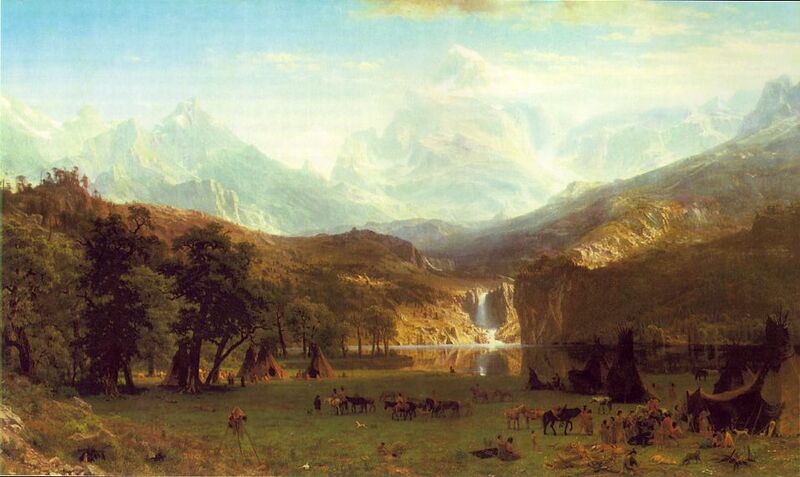 Yep, Bierstadt. He's got a few that leave me stunned. 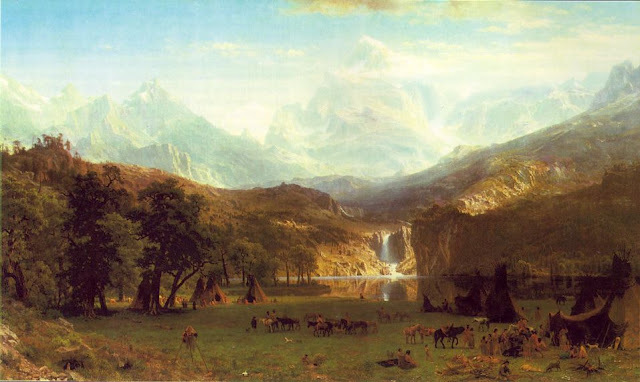 I love Bierstadt use of light but I'll have to go Belloto since I see myself enjoying it longer in some kind of a vague, 'what if I had this pic on my wall'. 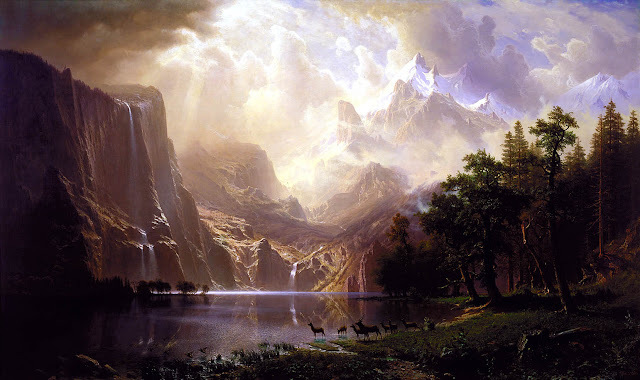 Bierstadt, one of my absolute favorites. 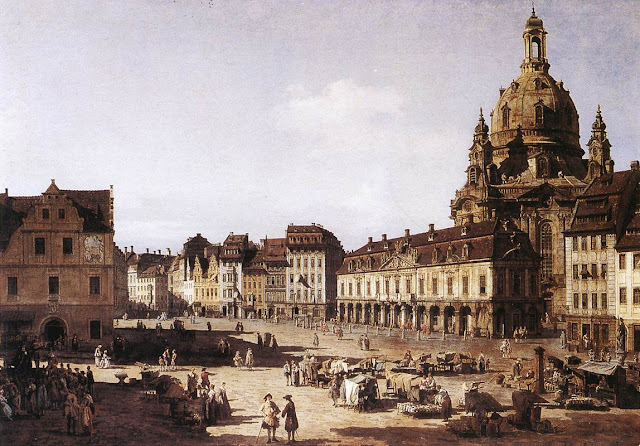 Some of his paintings are enormous, so it's a bit hard to get the full sweep of things. But, cool lighting! Melodramatic landscapes! Iconic representations of the frontier before the onslaught of civilization! What's not to like!? Here's an email vote "joining the landslide for Bierstadt. 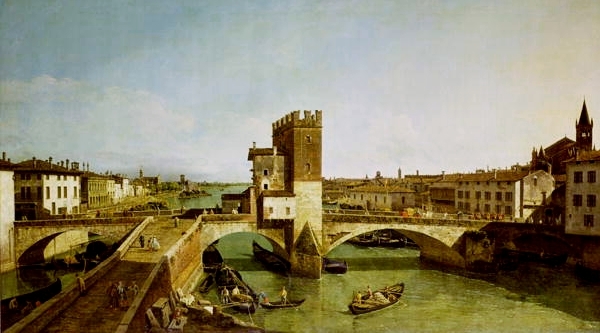 Bellotto, though it's hard to say why. There's something about the openness of the cities that gets me. And although I see the appeal of Beirstadt, he kind of makes me roll my eyes, too--if he were an author, this would be purple prose. Hey, I never voted! I'm going with Bellotto, both for historical quirk -- his paintings were used extensively in the postwar reconstruction of Warsaw, if I remember rightly -- and, probably, because I like towns better than countryside. Both poor reasons! But, it looks like Bierstadt wins through easily, taking the match 9-3. He'll win through, but that will leave him waiting in the wings for a while for his next competitor to emerge out of a tiebreaker.